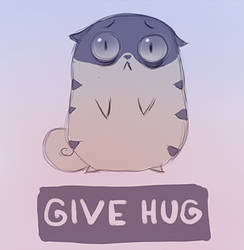 adorablehugplz has started a donation pool! Happy New Year! And let a magical dragon bring new wonders to your life!